I’m in the final few weeks of pregnancy and we’re having a heatwave (apparently!) 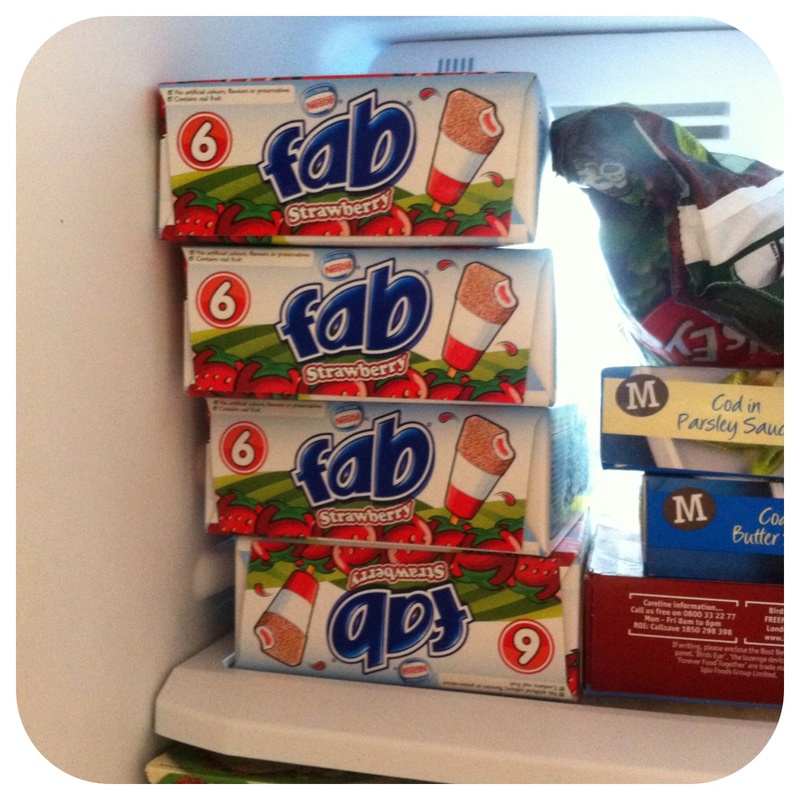 so I’m craving Fab ice lollies! I craved them whilst pregnant with Little Miss as well! 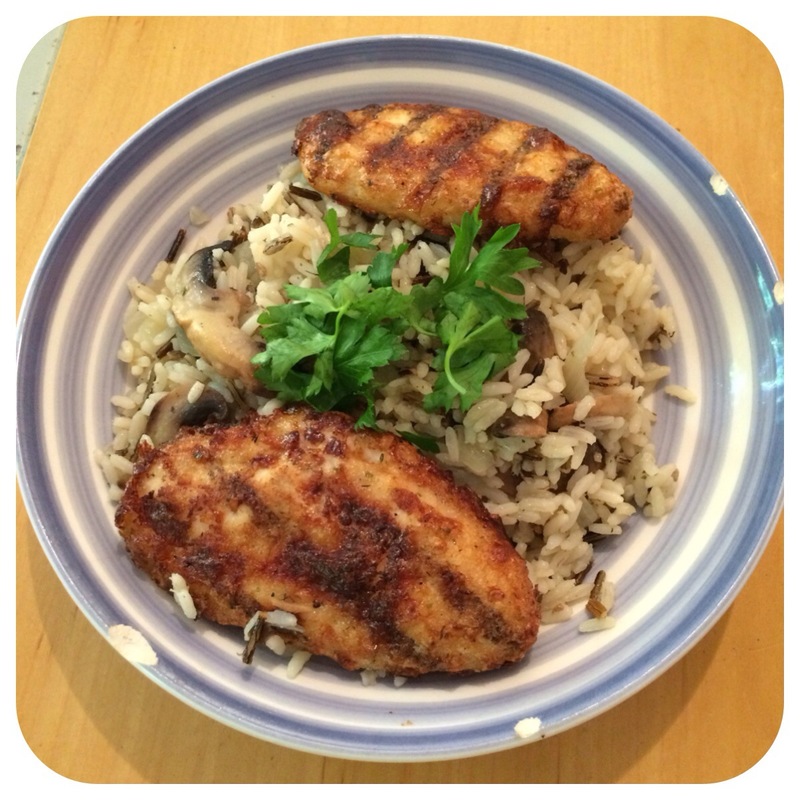 We’re not big on grilling in our house, however last night we had chargrilled chicken (ready made – I know CHEAT!) with lemony wildrice with mushroom. Nothing much really but I do need to sort out the music on my iPad before I go to hospital. I’m thinking I need some Nashville soundtrack, Pitch Perfect soundtrack and some Boyzone. Nothing other than getting this baby OUT!!!! Get out, get out, get out!! Oh actually yes we are planning out next decorating project which will be Little Miss’ big girl room! We’ll be moving her to a different room around Christmas when Baby 2 will be moving into the nursery. Oh it was! So quick and easy to do!